Many have expressed options of unfair ticketing. Innocent until proven guilty is a legal term we all have heard of. My mother rephrased it to “Guilty until proven innocent.” My attorney says “No one is innocent. He was crucified.” In truth we act dismayed at the thought of being ticketed and jailed for traffic infractions by the officers who should be arresting criminals, not stopping the working class. In an effort to reclaim my confidence on the road I downloaded an application to avoid speed traps. 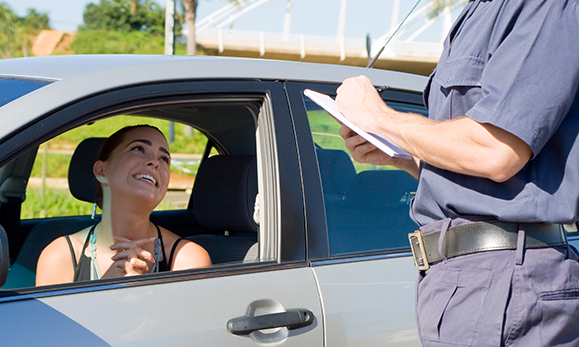 The courts allow you to take a defensive driving course for one citation per year. Trapster’s description claimed it knew where officers were setting up speed traps through some technology. I was impressed it also reported red light cameras that are still online, issuing tickets. I was engaged with excitement about this invention that would keep me from getting tickets. My friends have software systems and radar detectors. I have my handy dandy Trapster Android Application. Issuing traffic citations produces a lot of revenue to these places. Get your Trapser App today and take a look, see the cities with the most speed traps.